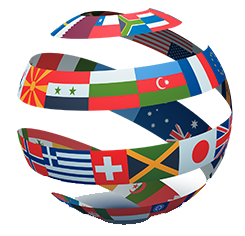 Our extensive translation expertise and experiences informs our translation of e-books and online whitepapers, which no other company is doing right now. With the huge number of global web-users reading online information everyday, translations of e-books makes it possible to extend your reach of your e-books and whitepapers to the global market. E-book publishing, as an industry is growing by double digits yearly, according to the quarterly reports put out by the International Digital Publishing Forum. 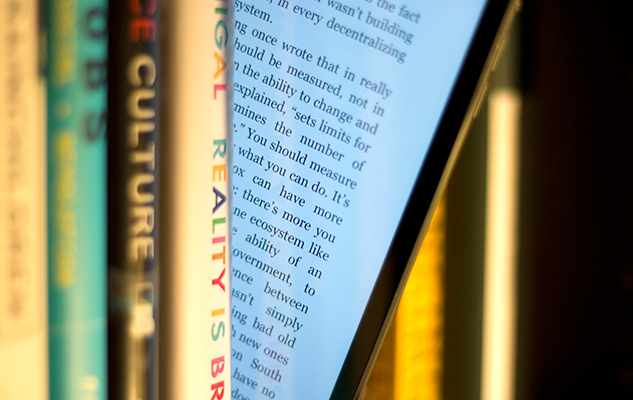 Internet-only publishers of new e-books pioneered different aspects of what has since become common practice amongst e-book publishers, such as the support of multiple formats including PDFs – the payment of much higher royalty rates than conventional publishers – and the online presentation of free samples. With Internet access becoming ubiquitous in industrial nations, the ease with which e-books are distributed is a considerable advantage. E-books cost little to transfer, and such an operation occurs quickly. Readers can begin reading as soon as the download completes, or sooner, depending on the e-book formats’ capabilities, without the need to visit a bookstore. Text can be searched automatically, and cross-referenced using hyperlinks. This makes e-books an excellent choice of format for works that benefit from search and cross-reference capabilities, such as dictionaries, reference works, and certain kinds of textbooks.